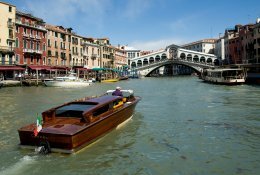 Cheap Train Tickets France <> Switzerland - Book Now! 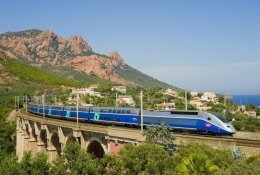 How to book cheap train tickets in France? There are very good connections between Switzerland and France. Each day multiple TGV's run from Paris to major Swiss cities like Basel, Zurich, Geneve, Bern and Lausanne. From these cities there are very frequent connections to all destinations in Switzerland. The journey time from Paris is never longer than 4 hours; the TGV stops only at a few stops; it's a very convenient ride. 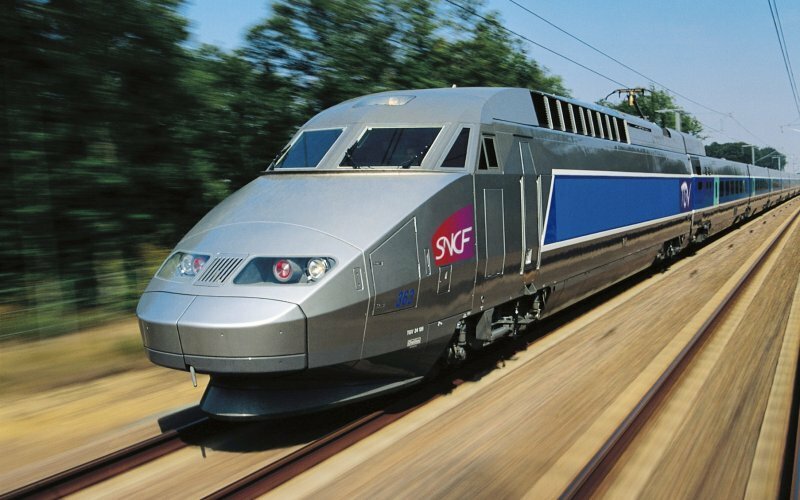 If you book early you can book very cheap Prem tickets are available for the TGV from France to Switzerland. For all TGV and long-distance trains reservation is compulsory and your ticket is fixed to a certain date and time. Fares start at only €15 for short-distance journeys like Paris-Lille. Longer journeys start at €25. Early booking for the cheapest fares is recommended, especially for the weekend and holiday dates. Booking opens 3 months in advance, in some cases/on some routes earlier. Fares for regional TER-trains are based upon a price per kilometer and reservation is not compulsory. Tickets for regional trains are valid on later trains within the period of validity of the ticket. 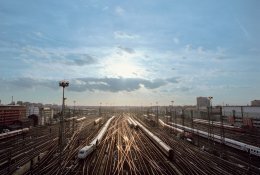 Reservation is compulsory for Thalys services to/from Belgium, the Netherlands and Germany, Eurostar to/from London and all international TGV services to/from Germany, Switzerland, Italy and Spain. 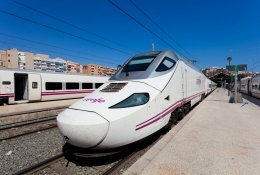 Fares start for €35 for the Thalys Amsterdam-Paris, €59 for Eurostar London-Paris and €49 TGV Barcelona-Paris. 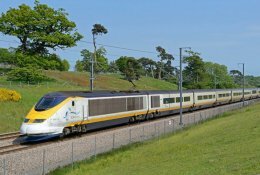 Early booking is recommended to get the best fares, booking opens 4 months for departure for international TGV and Thalys, 6 months for the Eurostar. 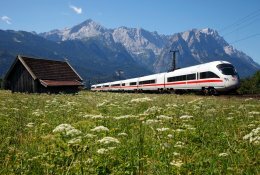 The Swiss Railways are the best in Europe, travelling by a panoramic train through Switzerland is a holiday itself. 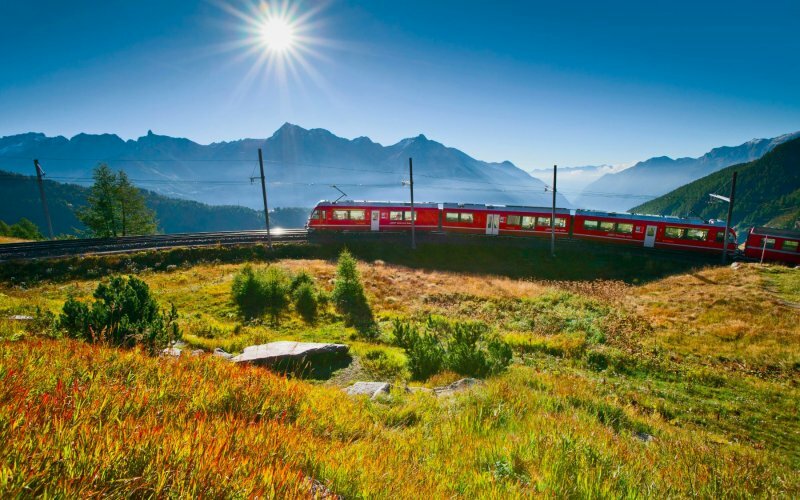 Take the world famous Glacier Express from St Moritz to Zermatt over the Albula Railway, Rhine Canyon, Oberalppas to the pittoresque village of Zermatt. Or travel the Bernina Express over the more than 2200 metres high Bernina Pass from Chur into Tirano in Italy. Many mountain summits are connected by frequent railways or cable cars. Travel to the Jungfraujoch and enjoy the views over the Aletsch Glacier or take the Gornergrat-Railway from Zermatt and see the Matterhorn at it's best.